Bracelets - Braceletes - Pulseras Fashion Bracelets. Love and good blessings bracelets. Silver and goldfill bracelets. Hand crafted in Israel jewellery. 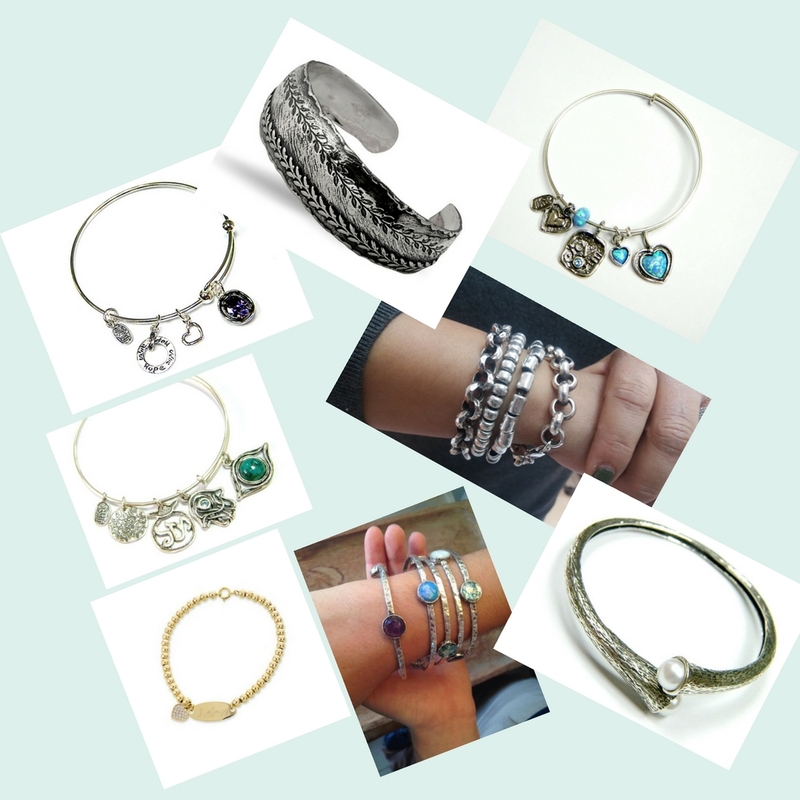 Bracelets |Kabbalah | Silver Bracelets |Blessings| Love Bracelets. 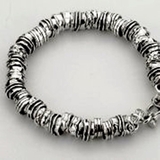 Silver and fashion bracelets are an excellent choice for everyday wear. They are light and simple, complementing an office goer's wardrobe perfectly. These pieces are extremely versatile as well. You could pair up a trendy one with a pair of jeans and you are all set for a night on town. Click on the pictures bellow to see all our bracelets!